We're going back down to The River! 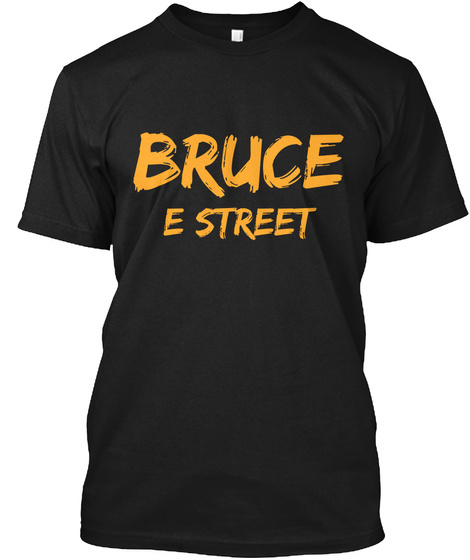 It's the first Friday of the month which means Springsteen's camp has released a new archive performance to purchase. This month we have the first original performance of The River in its entirety. Springsteen later on says that the album would likely not be performed again in its entirety live due to the length of the double record but I think we all know how that ended up in 2016. This kind of comes as a surprise as the the legendary album, Darkness On The Edge Of Town, has its 40th anniversary tomorrow and we are still waiting on that rare Rising tour unicorn to be represented in the archive series. 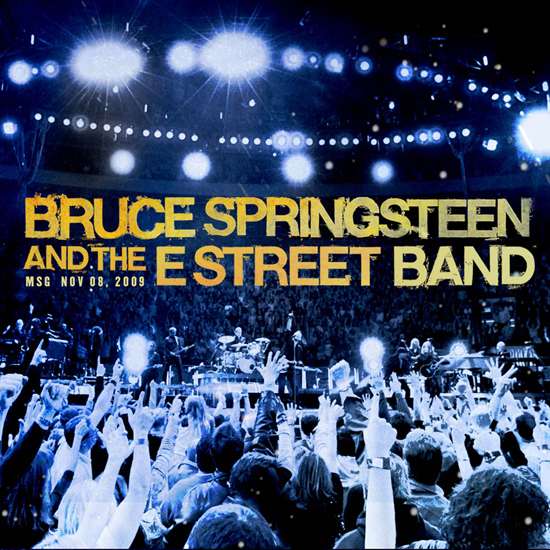 There are however some nice things about this release: 1) This performance of The River is phenomenal; 2) Sweet Soul Music is probably my favorite version from The Boss; 3) This is Clarence's only performance of The River in its entirety. With Springsteen performing The River many times in 2016, this has left many Springsteen fans underwhelmed with this release BUT beggars can't be choosers. We do have to keep in mind that we are fortunate to get a new perfectly mixed show every month and that this is an on-going series. There will no doubt be some nice surprises to come.